Directions:North on SW 12th Ave, E. on SW 13th St.
SchoolsClick map icons below to view information for schools near 1044 SW 13Th Street Boca Raton, FL 33486. Listing provided courtesy of Signature Grand Properties LLC. 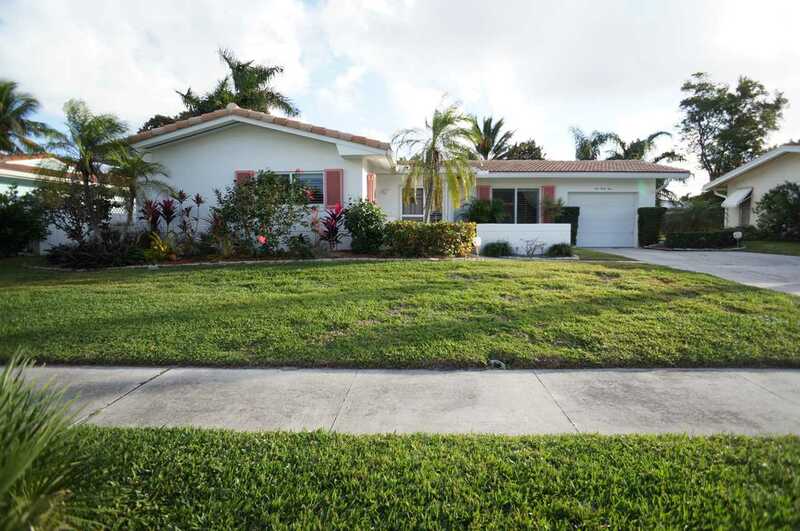 MLS # RX-10503659: This property at 1044 Sw 13th Street, Boca Raton, FL 33486 is located in the Boca Raton Square subdivision and is listed for $363,000. MLS # RX-10503659 has been on the market for 74 days.